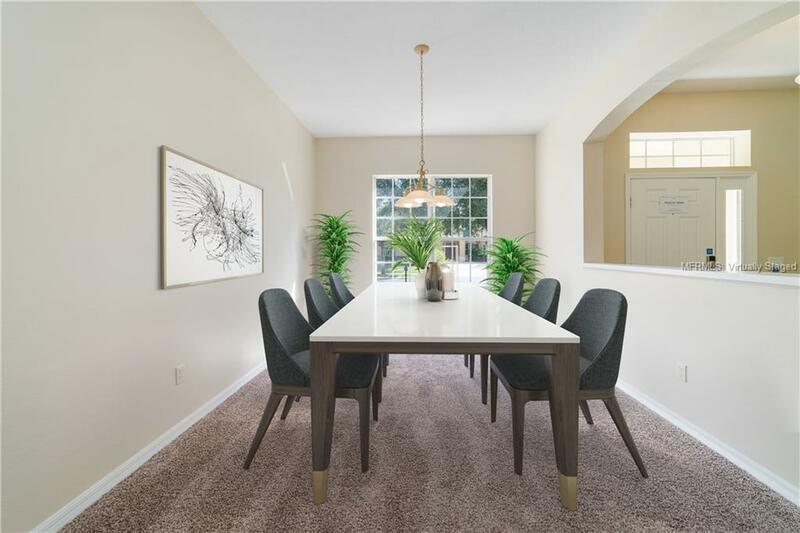 One or more photo(s) has been virtually staged.The lifestyle you've always dreamed of awaits in this exclusive GUARD GATED COMMUNITY with LAKE ACCESS! This amazing home showcases HIGH CEILINGS, NEW CARPET, an EAT IN AREA and plenty of entertainment space. The BRIGHT & AIRY KITCHEN features STAINLESS STEEL APPLIANCES, CENTER ISLAND, and a BREAKFAST BAR. 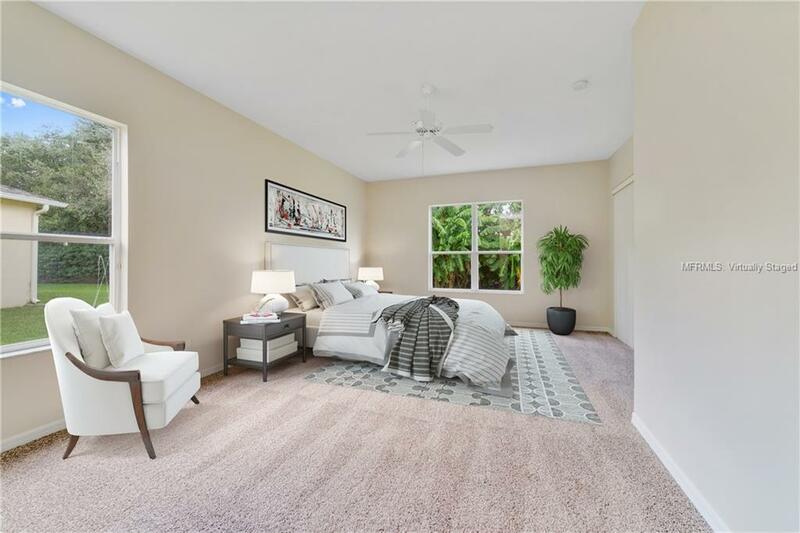 SPLIT BEDROOM PLAN delivers a first floor MASTER SUITE with sliders leading to the screened lanai, an impressive OVERSIZED WALK IN CLOSET & a master bath boasting DUAL SINKS, CORNER GARDEN TUB and a walk in shower. Up the stairs a vast LOFT SPACE can be utilized as a game room, office, play room or anything thing you wish. Enjoy barbecues and family gatherings in the backyard with NO REAR NEIGHBORS or a cup of coffee watching the sunrise on the SCREENED LANAI. Located in historic Winter Garden, Stoneybrook West is a golf cart friendly community with access to Black Lake. Offering an active, family-friendly lifestyle with IMPRESSIVE AMENITIES including a PRIVATE BOAT RAMP, fishing pier, community pool, playground, sports courts including baseball, basketball, volleyball, pickleball, tennis, a wading pool, inline skating rink, arts & crafts room, boat ramp, fishing pier, fitness center, and a soccer field. 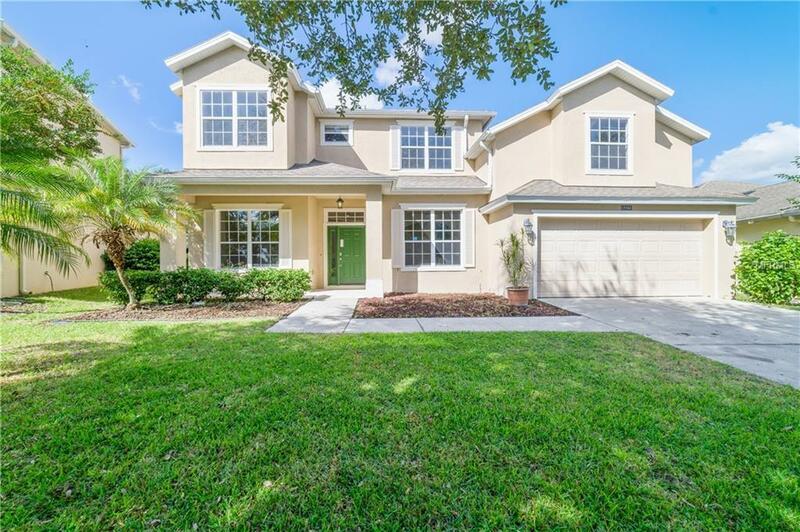 Located just 1 mile from the Winter Garden Shopping Village, minutes from Downtown Winter Garden Pavillion and Farmers Market, the West Orange bike trail, SR 429 and SR 408. Fall in love with this well-designed dream home! 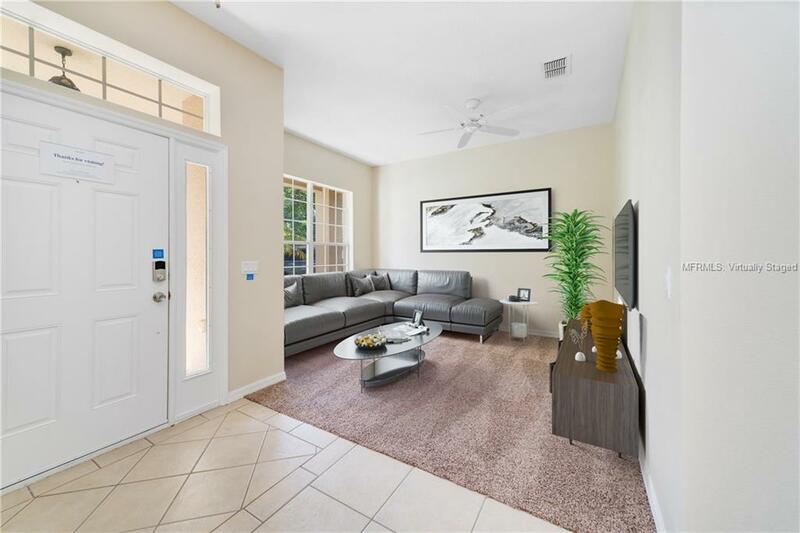 Amenities Additional Fees Guard Gated Entrances Olympic Pool Lighted Tennis Basketball And inline Hockey Rink Full Fitness Center Playground Fishing Pier Boat Ramp Basic Cable And internet included With Hoa Fee.